With ambulances and fire rigs on the scene, the Minnesota Department of Transportation has blocked the left two lanes of westbound 94 in downtown Minneapolis. That's due to a crash at Nicollet Avenue. There is a secondary crash ahead at Groveland Avenue. 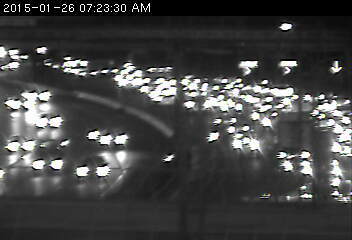 Prepare for delays from about 35W to the tunnel.